This Boxing Day sale ends on January 1st unless otherwise stated above. 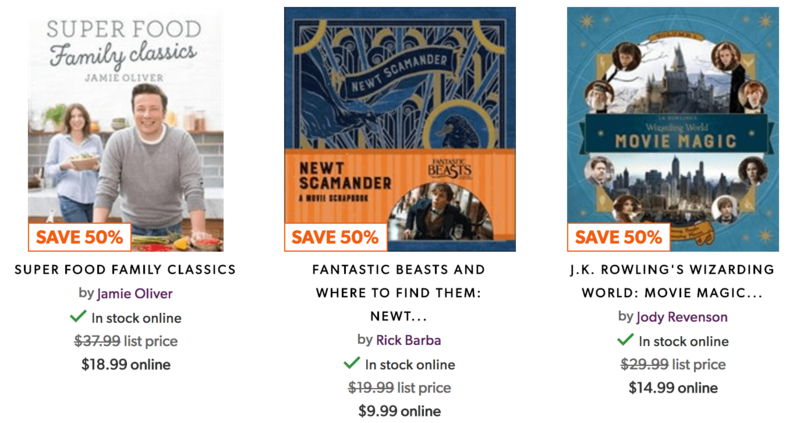 Click here to begin shopping at Indigo Chapters Canada online. These deals end on December 31 2017. Indigo offers FREE SHIPPING to any store and on all orders over $25. Click here to shop online at Indigo Canada. Indigo Canada Deals of the Week: Up to 40% Off Holiday Gifts, Decor & Pillows + More! 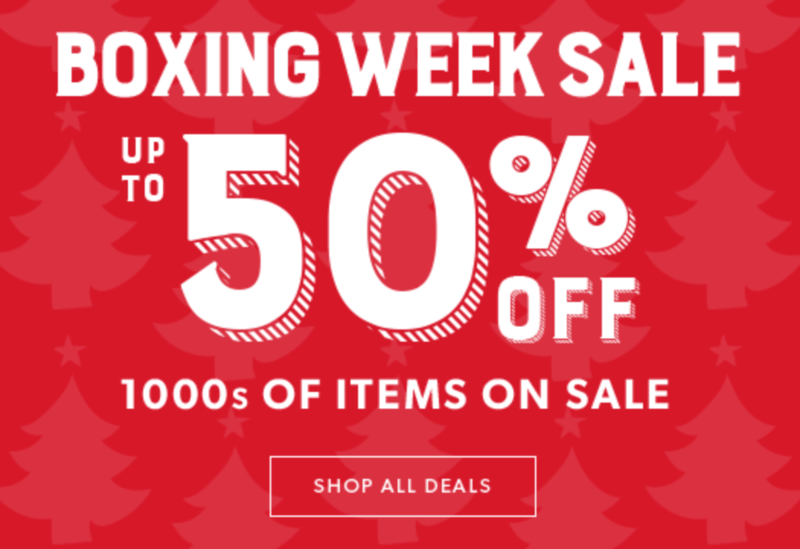 Indigo Canada Boxing Week Sale Starts Today: Save Up to 50% Off Books, Electronics, Home Decor & More! Also, you can save an additional 20% off when you pay with masterpass. This sale ends on December 31 2016. 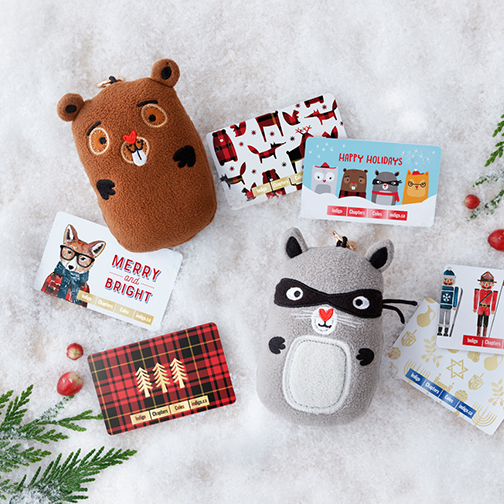 Enjoy free shipping on orders $25 and over or free shipping to any store! 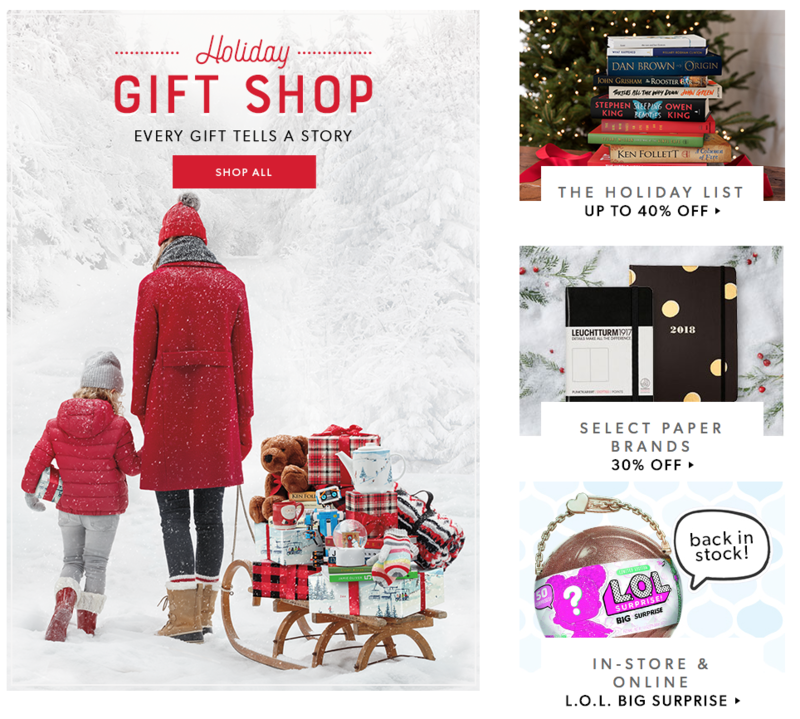 Click here to shop at Indigo Canada!